But is your product page doing its job? A well written and optimized Amazon product page can add tens of thousands to your bottom line. We’re dominating Page 1 for our category and, having a hard time keeping our best seller in stock! Thank you for all you do! UPDATE: The page you created is now doing $84K a month in sales. This page and the others you optimized for us dominate Page 1 of search for multiple keyword searches. 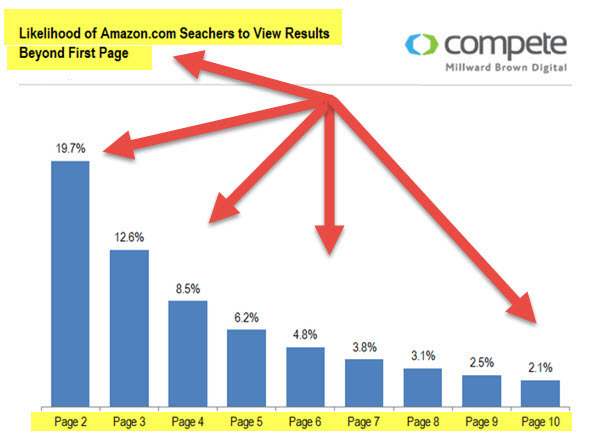 A recent Compete Digital Study revealed that if your product page is not ranked on Page 1 of Amazon Search for any given keyword phrase less than 20% will continue to Page 2 to view those search results. 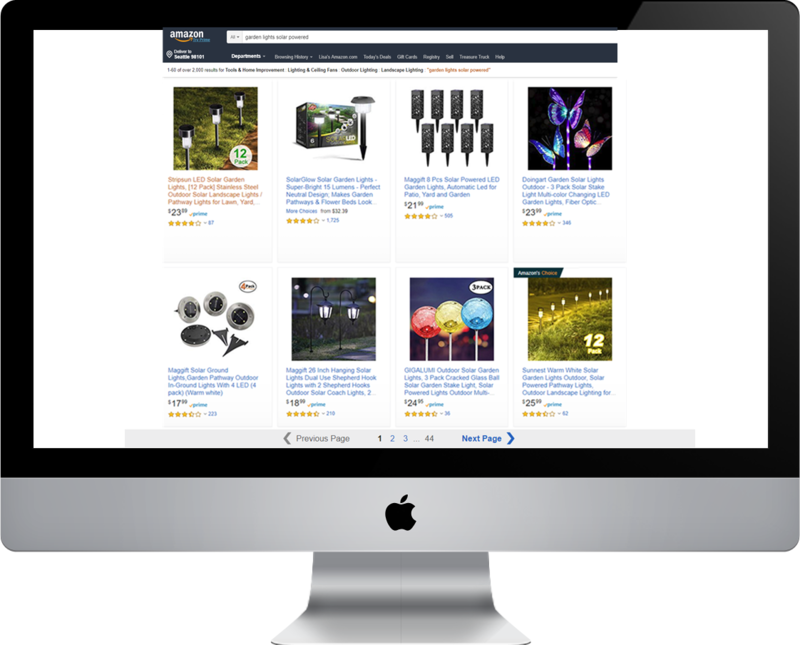 How Much Would a Highly Ranked, High-Converting Amazon Product Page be Worth to Your Sales? Over the past 10 years, I’ve created and optimized more than 2000 Amazon product pages for both my own products and those of my consulting clients. 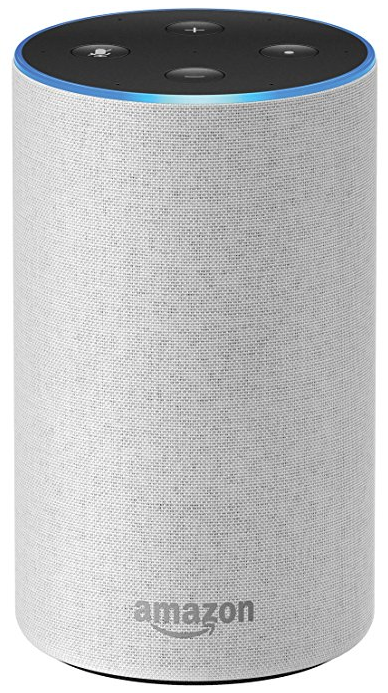 With 16 years experience selling on Amazon, I know how to write product pages that sell. Lisa Suttora I owe you the biggest THANK YOU LISA to you and YOUR TEAM. The page optimization that you and your team did for us is already paying off. We have launched our new product on Thursday afternoon and by last night we are already ranking organically on PAGE 1 for 7 out of 10 top keywords phrases that you and your team has provided to us. And not just that, we also have 100% index page for every single keyword, and phrases that you and your team has recommend for our new product launch. What you and your team does is remarkable job and worth every single penny. Thank you for your advices in page optimization and for all recommendations, we have implemented all of them and results are speaking for themselves. This results in such short term in such competitive category are astonishing and I know we would not be celebrating if we would not be working with you. UPDATE: Our new product just hit 7 figures in sales! I know a big part of this is because of the mobile optimization approach. We are in top 5 on mobile for 8 top keyword phrases now. How Much Would a Professionally Optimized Product Page for Mobile, Desktop, and Voice (Alexa) be Worth to Your Sales? Since Amazon has had so many changes regarding Page Rank, I have found creating optimized listings quite daunting. That is why I decided for all of my new products to hire Lisa and her team to create my product listings. I even had her redo some of my older listings as they were doing poorly. As Amazon has gotten more competitive and challenging I knew I needed her expertise. 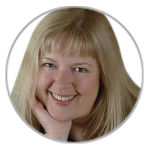 She knows the secret behind the secret of this keyword placement world. And I don’t! My listings have only been up a short time and I have already gotten sales. 24 out of 28 products had their first sales within 10 days. Within 2 weeks, most of our new products were ranking on Page 1 several top searched keyword phrases. Products that were doing poorly have started to come back to life. My sales are up a significant percentage from last year. And best of all, I feel confident that a pro has created my listings and that they are getting the best chance they possibly could have. Going forward, I will have Lisa do all of my new product listings. Unfortunately, many Amazon sellers lack the skills, time or team, to properly optimize an Amazon product page for search and conversion. Full compliance with Amazon’s current Terms of Service, including unpublished TOS. Our turnaround time changes based on seasonal volume. Our current turnaround time is 3 weeks from the date we receive your completed Product Data Form. I just uploaded the optimized listing for my new product and six hours later my first sale has already come through!! So excited! UPDATE: In one week, we are already 30% sold out of one variation! Lisa, I wanted to follow up on our page optimization. It’s been just under two months since you optimized our [product withheld] page. In that time we merged all 4 individual listings into a variation listing as your team recommended, and updated the page optimization. We were selling approx $1000 a month on the original page. This month we hit $16,000 in sales! So far a 10,000% return on what we paid you to optimize our page. Needless to say, we’re blown away. We have 7 more pages headed your way. THANK YOU! Lisa, we uploaded our newly optimized product page three weeks ago. This morning I woke up to find the page is now ranking on Page 1 for three of our top phrases! Sales are increasing and the launch is going well! Very excited! 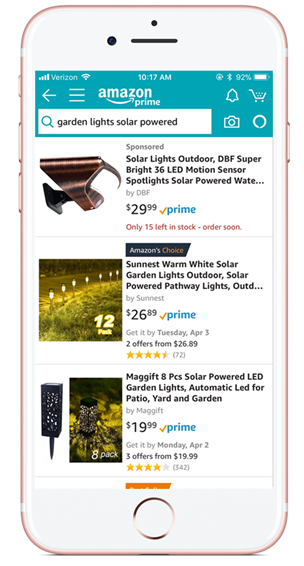 Thanks to your page optimization of my main PL product, I just took the “Amazon’s Choice” banner away from my top competitor! From $0 to #1 New Release in 2 weeks! I can’t thank you enough! Due to legal and FDA compliance issues, we do not optimize pages for supplements and other medical ingestible products. Page optimizations may be cancelled within 14 Days for a full refund, and must be requested PRIOR to our team starting work on your page. Once your page has been optimized, if you have any questions about your optimization we are here to help!